Women and Infants Hospital and Memorial Hospital of Rhode Island. 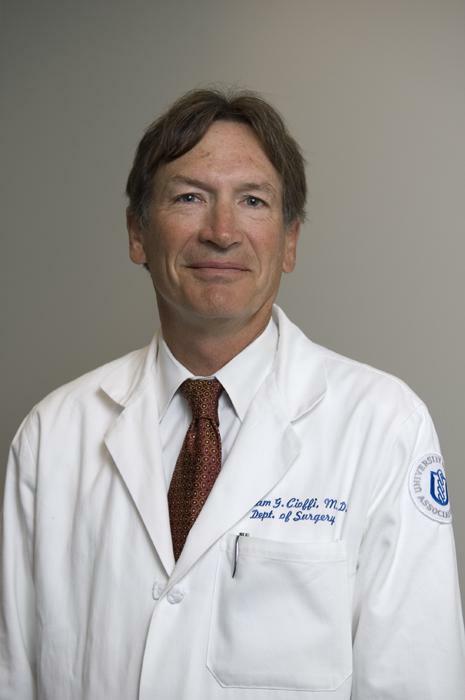 William G. Cioffi, Jr., M.D. is professor and chair of the Department of Surgery at Brown Medical School. He is a national leader in trauma, critical care, and burns. Throughout his career his major research interests have focused on the host response to injury and include basic science, translational, and clinical research.